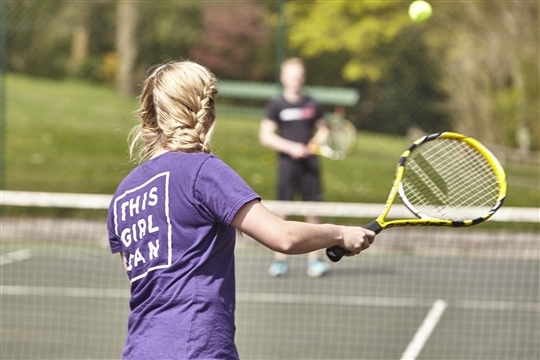 The Hollies public tennis court site has 6 hard courts which are free to access throughout the year! The courts are fully accessible to anyone wanting to play tennis including full time wheelchair users. The car park is located 100 yards away from the courts just off Weetwood Lane. The courts can be accessed by public transport (the 28 is the bus that takes you closest to the courts - the nearest bus stop is on Weetwood Lane). 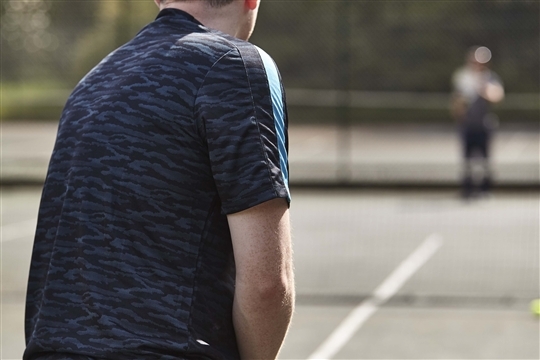 Please note there are no toilet or changing facilities at the courts.